Arvind Kejriwal had the courage to oppose for bail, and did not submit bail bond. He wanted to submit personal bond which the lower court and media made fun of, but High Court agreed for Kejriwal’s personal bond – ordered his release. This incident indeed raised the role of bail bond issue. Legally no court can force anyone to take bail. It’s the person’s right to not to go for bail and to go for judicial custody. 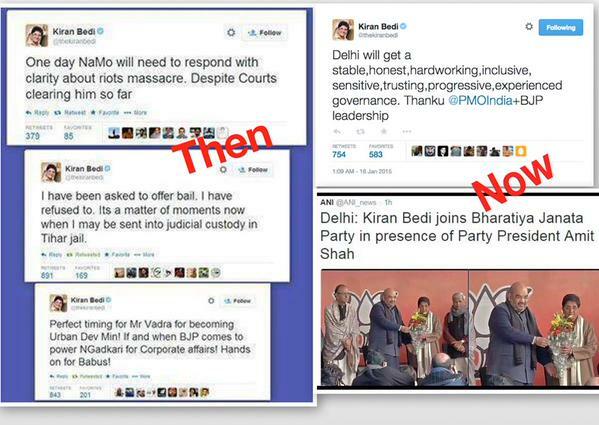 Jail not Bail was Kejriwal’s issue and this is what Gandhi had done during his movement for Swaraj too. Taking bail indicates that a person wants some exemption from law enforcement agency i.e police etc and assures legal bodies that the person will appear on scheduled date – money and property mortgage is related with bail bond. Bail also ensures that the accused can’t be arrested by law enforcement agencies unless the accused is convicted or the bail is disposed by court for some reason. 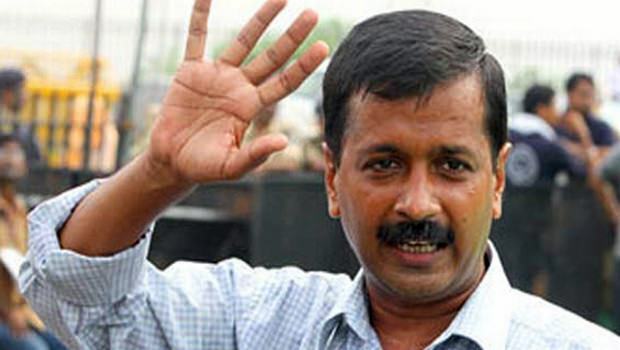 Arvind Kejriwal rejected to submit bail bond – with his courage to face any law enforcement agencies and legal bodies for the charge against him. Unfortunately such facts of Law are undermined by many sections of the National Media, who is busy mocking him for the fear that all paid media might tamed by this man if given power. It these Media bodies cannot differentiate between Personal Bond and Bail Bond, it is actually questionable if these bodies can they legally call themselves as media. After all, they seem to be ignorant of such legal basics. On the other hand, what Arvind Kejriwal has done now by agreeing to set a personal bond is actually a smart move. The stage is set for Delhi to the polls again and Aam Aadmi Party needs it Chief Arvind Kejriwal back to boost up the morale of the volunteers. He remaining behind bars would have only added to the woes of the party which has not fared that well in the recent National Polls. It was time to own up leadership and his intention looked to be exactly what the need of the hour was. Kejriwal has already had a meeting with the Delhi volunteers at the Constitutional Club this evening, with the aim to boost their morale. This was Kejriwal’s first meeting with volunteers after the Lok Sabha polls. The meeting was slated to be held last week, but had to be cancelled after Kejriwal was sent to Tihar Jail for refusing to furnish bail bond in a defamation suit filed by BJP MP Nitin Gadkari. In another move by the AAP, the party has now decided to stop its exercise of reaching out to people to explain its stand on Arvind Kejriwal’s judicial custody, and instead focus on mohallah sabhas to seek the people’s views on how to spend development funds. At a meeting of senior leaders and MLAs at Kejriwal’s Tilak Lane residence the day before yesterday – it was decided that mohallah sabhas will be held in all 27 Assembly segments where the party nominees won. It is learnt that Kejriwal himself will undertake such sabhas in his New Delhi constituency and consult the people on how to spend the local area development funds. The defamation case against Kejriwal is on. With the elections around the corner, it will be interesting to witness the language and words used by the opponents – especially the BJP – against Kejriwal and his mates. With Modi Sarkar at the national level, AAP is surely going to face an uphill task this time. But Kejriwal has surely started a long lone battle, all by himself. He has decided to challenge the age old laws and traditions and going ahead alone in spite if zero media support.